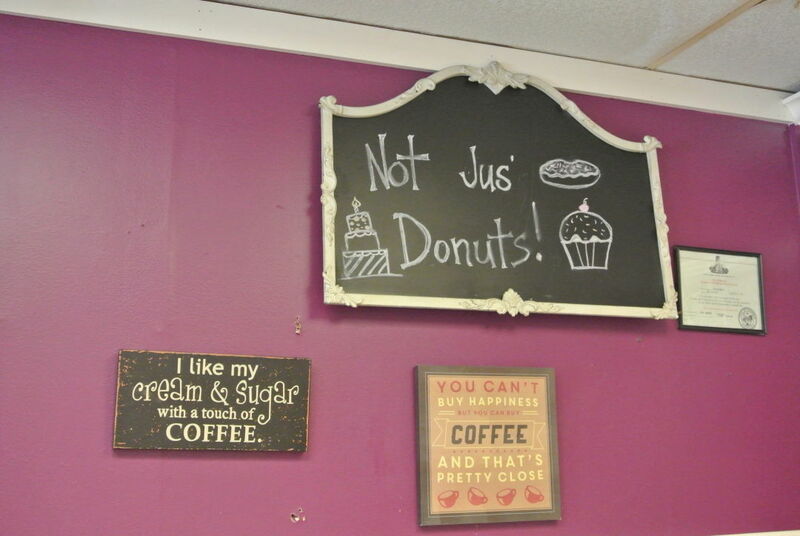 OK, What Else Is At Not Jus' Donuts? Spoiler alert: It's butter. A whole glob of butter. So, I wanted to find out, but unfortunately, I had to wait until my third drive-by to be able to visit Not Jus’ Donuts during its opening hours. Inside was a quaint seating area that charmed me because of its resemblance to my grandmother’s parlor plus several bakery cases stocked with miniature bundt cakes, cookies, cupcakes, and, natch, glazed donuts. 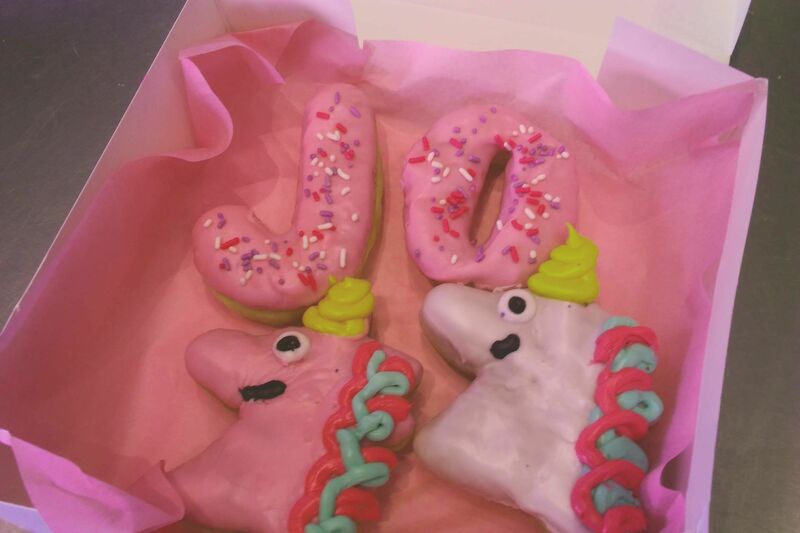 Several brochures displaying example birthday and graduation cakes made by Not Jus’ Donuts suggested (correctly as I later learned from speaking to the owner) that the bakery does a large volume of business in pre-ordered, celebratory baked goods. 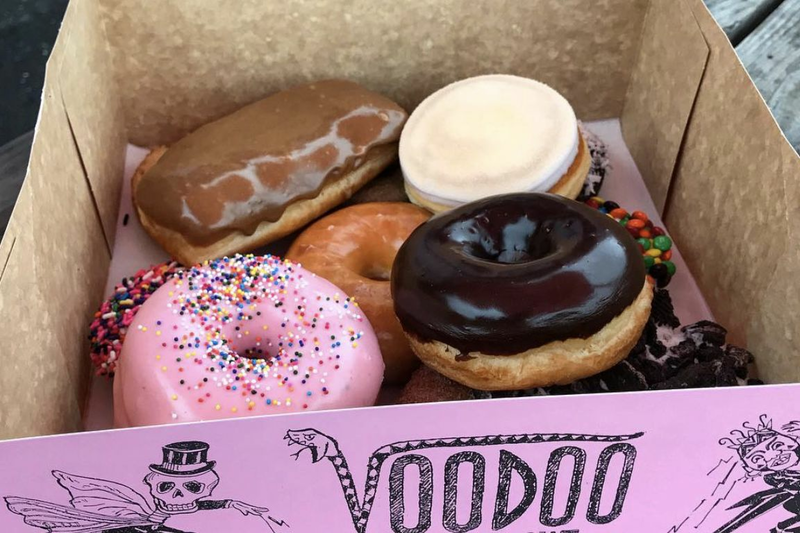 As an unrepentant glutton, I would have definitely purchased one of Not Jus’ Donuts’ signature specialties, a whole cake (available in chocolate, red velvet, strawberry, and butter) in the shape of a donut filled with buttercream or chocolate icing and decorated with fondant and sprinkles. But such indulgences unsurprisingly need to be ordered in advance, so I “settled” on an oatmeal cookie, a slice of coconut cake, and mini butter bundt cake with buttercream icing. The cookie was passable, well-seasoned with ginger and cinnamon, though too dry for my taste. On the other end of the moisture spectrum was the coconut cake, whose thick strata of super-sweet frosting was dense with coconut flakes. Some might find this cake cloying, but for sugar freaks and coconut lovers like me, it’s just perfect. I only allowed myself a few bites before moving on to try the bundt cake, a fortunate maneuver I was soon to learn given the insanity (and I don’t mean that in the pejorative) in store with this creation. The fact that “butter” was used twice in its description should have clued me that the minor size of this bundt would bely some major decadence. 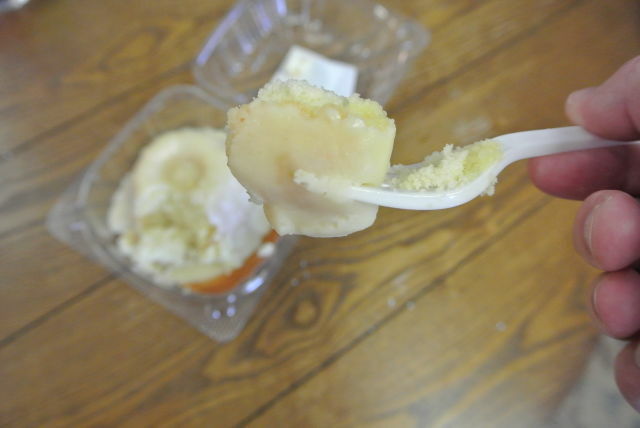 The cake itself had the consistency and taste of solid cream lightened only slightly via the addition of some eggs, sugar, and flour. 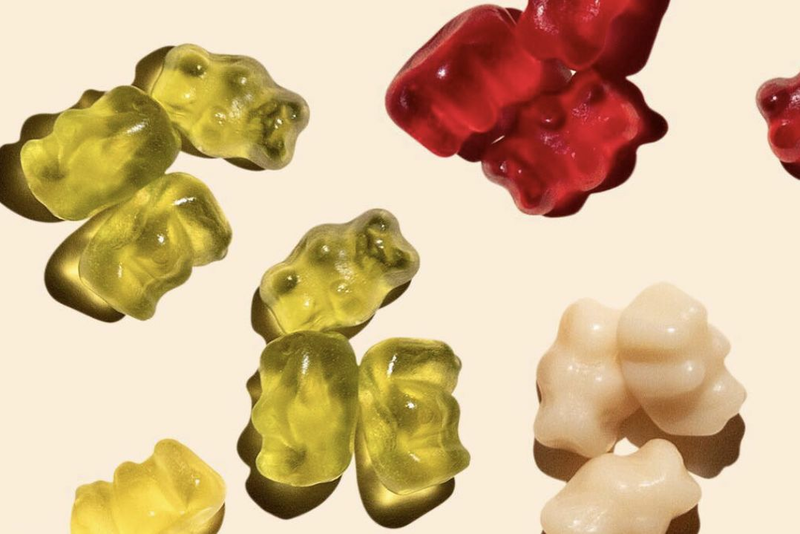 That richness alone would have rendered it an over-the-top dessert; however, the ring was then drenched in a buttery glaze that transformed it into an eyes-roll-back-in-the-head confection. 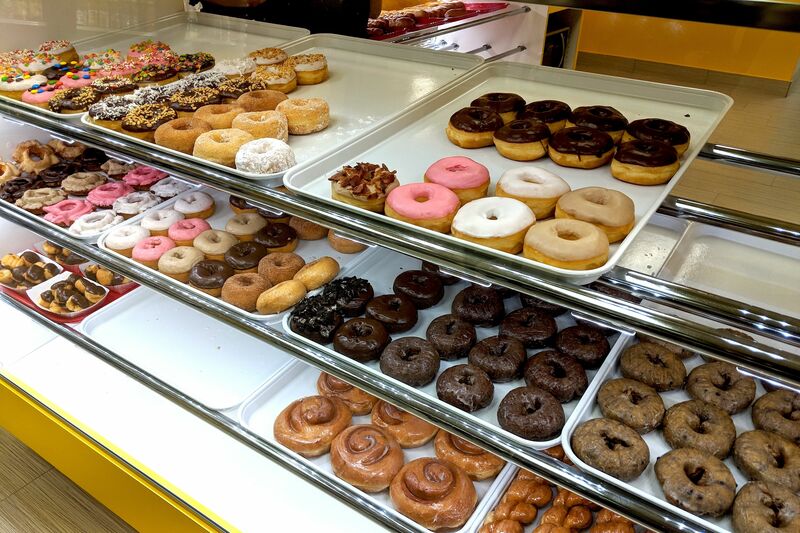 Next time I will try the donuts and maybe place an order for one of those donut cakes … to share, of course.